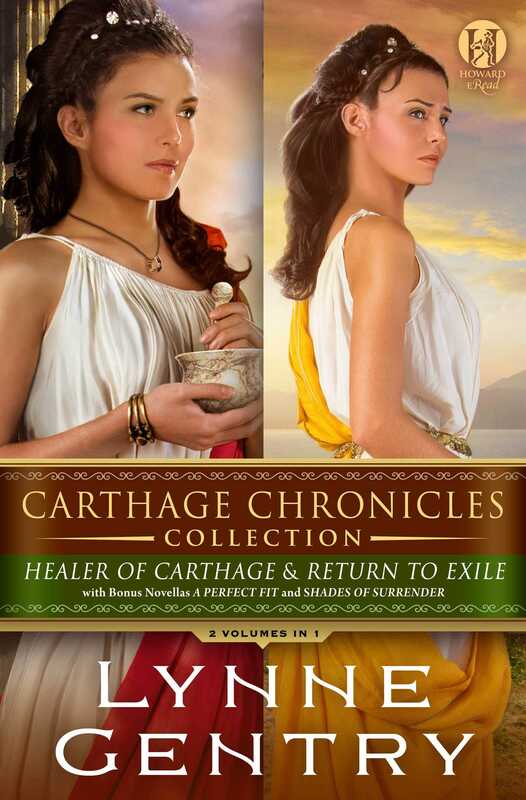 Filled with gripping action and raw emotion, The Carthage Chronicles follows the unexpected adventures of Lisbeth Hastings, a twenty-first-century doctor, as she finds herself dropped into third-century Carthage in the middle of the fledgling early Christian church as they battle Roman persecution and a historic plague. Even as Lisbeth seeks a way back to her time, she finds herself inexplicably drawn to Cyprian Thascius, the charismatic Roman noble trying his best to keep the church together in the midst of impossible obstacles. Can Lisbeth and Cyprian find their way to each other through all that stands between them? Or are the 1800 years that separate them too far of a leap? Follow this incredibly compelling adventure of star-crossed lovers in the electric series The Carthage Chronicles. This ebook boxed set contains the first two novels of The Carthage Chronicles, as well as two e-novellas and a sneak peek at the final novel.